My name is Les. 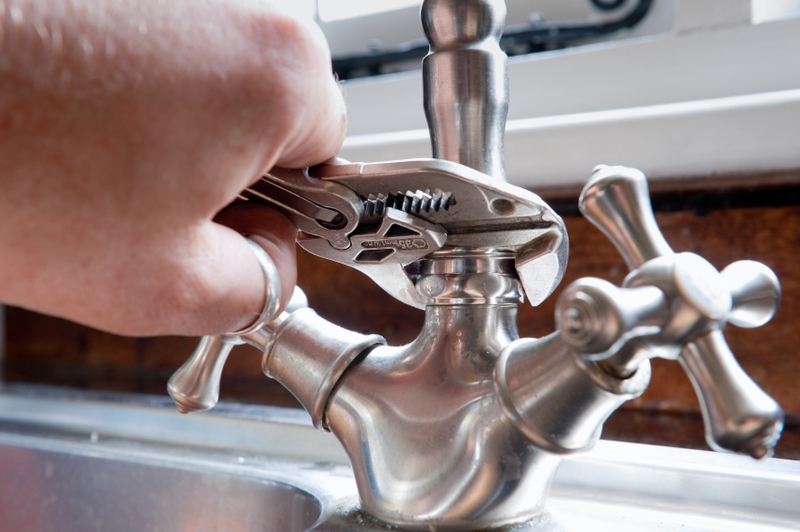 I’m your local plumber and I am available to ensure your plumbing needs are met. 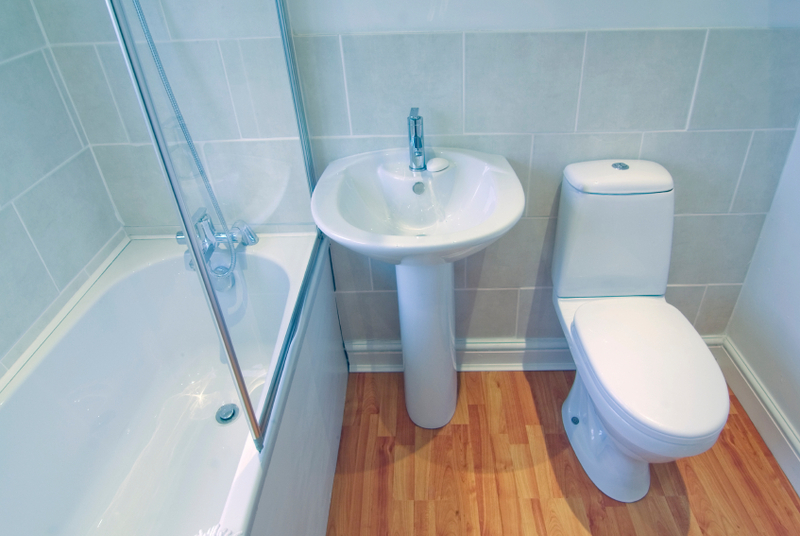 No matter what the size of the job, large or small, I can provide a complete and expert service. 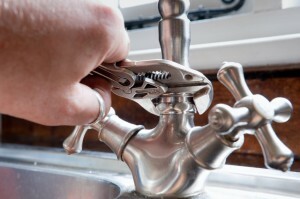 I can provide a plumbing and heating service in the Thurrock area for your peace of mind. Wherever you are, there is no journey too long or short. Whether you are based in Purfleet, West Thurrock, Grays, Tilbury, Orsett, Stanford le Hope, Corringham, Horndon on the Hill, North Stifford, Aveley, Chadwell st. Mary, Basildon, Pitsea or Vange… I can be there to help. 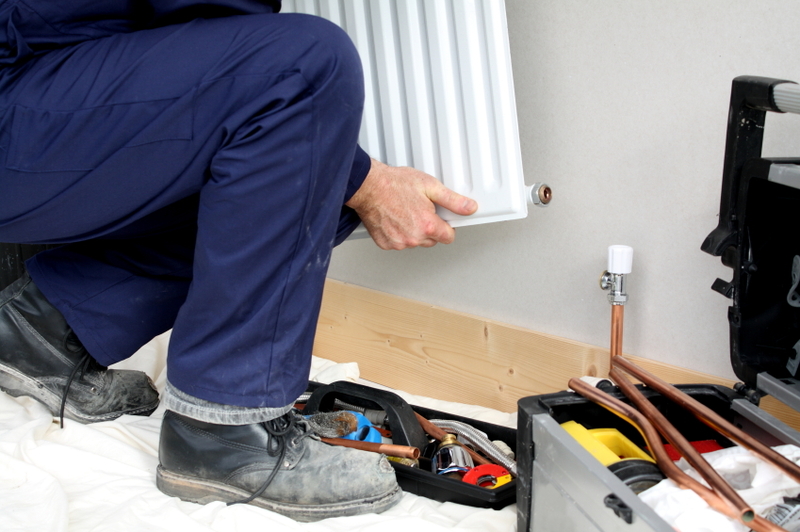 I can provide you with a complete solution for the installation and maintenance of your plumbing and heating systems, from full bathroom installations to boiler maintenance. 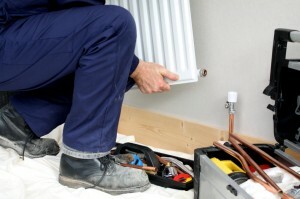 Any work that I undertake is done to an expert level, whether it is a simple boiler repair or a bathroom installation. If you require an estimate for plumbing or heating works within the Thurrock area, I can provide this free of charge. I will never undertake any work that isn’t required, and I like to make my customers feel as involved in a project as I am. I listen to your needs then provide honest and considered advice.